Shannon Schmoll does not work for, consult, own shares in or receive funding from any company or organization that would benefit from this article, and has disclosed no relevant affiliations beyond their academic appointment. 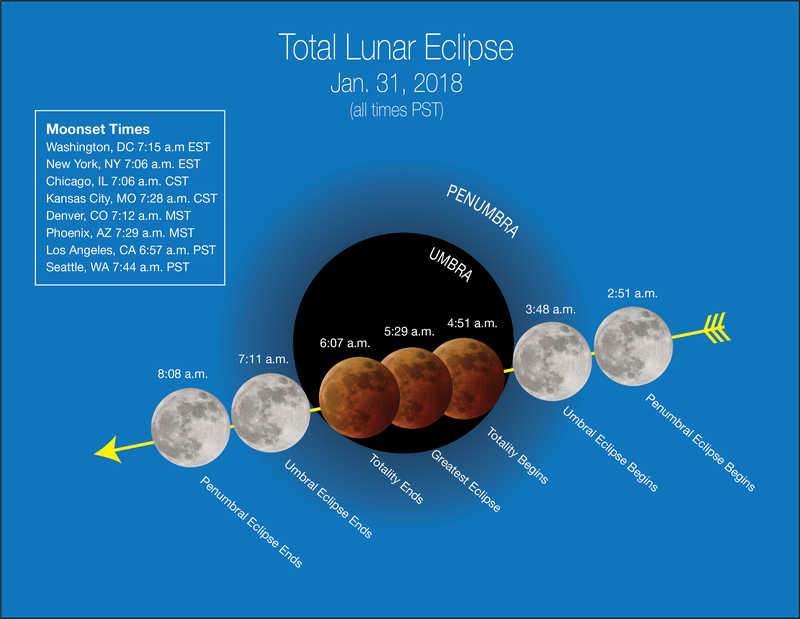 During the early hours of Jan. 31, there will be a full moon, a total lunar eclipse, a blue moon and a supermoon – all at the same time. None of these things is really all that unusual by itself. What is rare is that they’re happening all together on one day. There are long traditions of giving different moons names. This being a bigger, brighter, reddish-looking blue moon, perhaps we should call the next full moon the super purple moon. The moon will not actually appear purple, nor will have it a cape – but Jan. 31 is a great time to gaze up and enjoy the night sky.